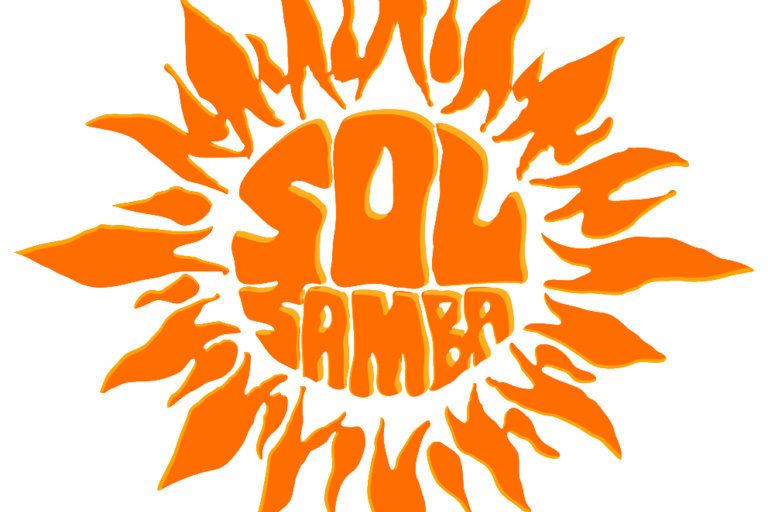 Formed in the summer of 1999, Sol Samba is a vibrant Brazilian percussion and dance group based in Oxford. 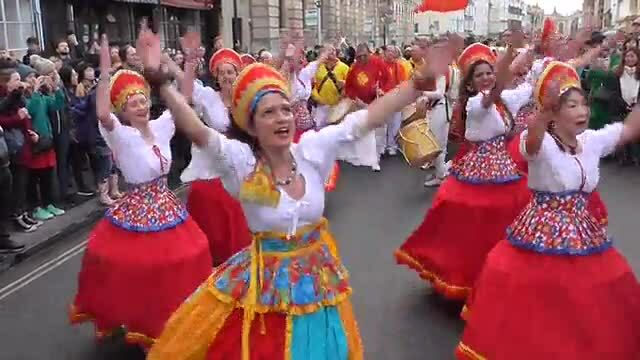 One of the loudest and most eye-catching of the troupes appearing on May Morning, the band is nonetheless easy to miss. That is because, being louder than everyone else, Sol Samba waits for the Morris to get well up the High Street before they begin drumming. The band assembles in Longwall Street, at the corner with the High Street. 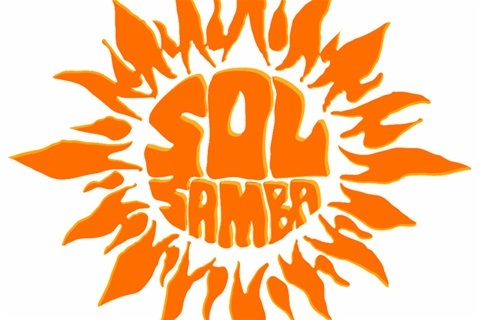 Around 6.15am, Sol Samba proceeds up the High and stays there so as not to overwhelm events elsewhere in the city centre. Recently, Sol Samba has taken to staging a jam session with Horns of Plenty at the High Street corner of Queen's Lane.